Louise Melilli is an actress. Louise Melilli got a film credit for the movie Keaton's Cop. There is only one movie featuring Louise Melilli as of 2018. 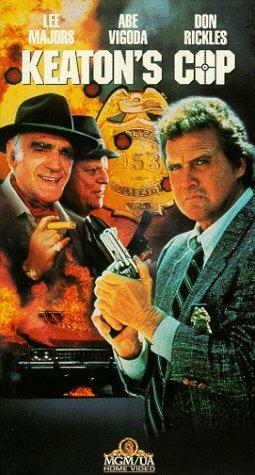 Keaton's Cop is the only recent movie featuring Louise Melilli. Louise Melilli played the role of Receptionist in Keaton's Cop, released in 1990.